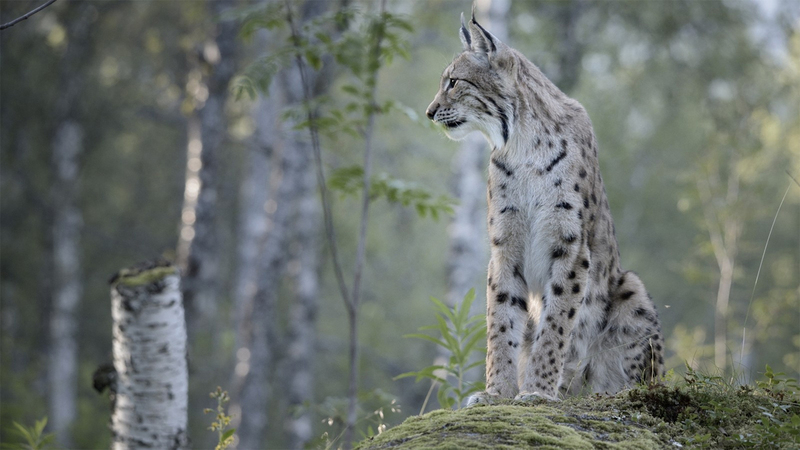 These large and beautiful cats are becoming more abundant in Finland’s forests in recent years, although they are hard to spot. Lynx are especially difficult to see in the wild because of their excellent senses of sight, smell, and hearing, which keeps them well away from any humans. 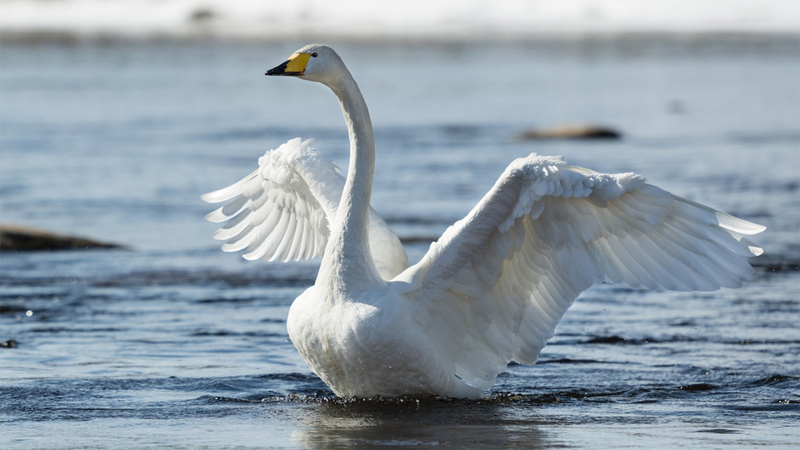 As Finland’s national bird, this majestic species of swans are incredibly abundant in Finland – especially come spring time. Flocks of swans an cranes returning home to Finland (after leaving for winter) are warmly welcomed by nature-lovers who were just waiting for their return. 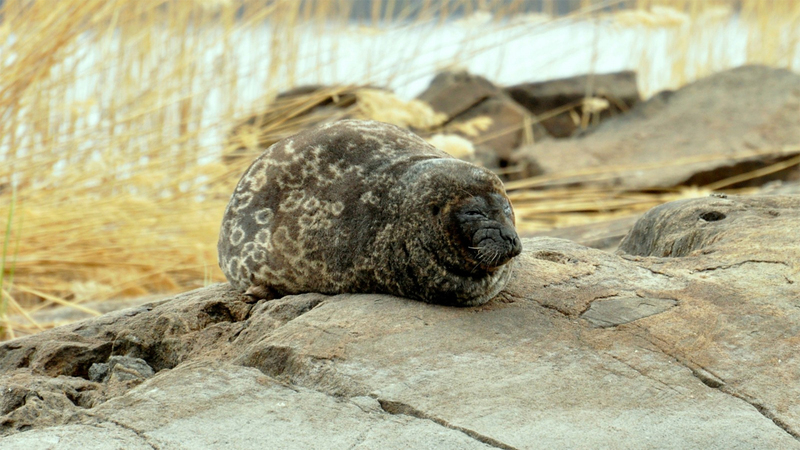 Rarely spotted in Finland, these inland seals are only likely to be found at their home in Lake Saimaa – Finland’s largest lake after the ice age. As critically endangered animals, their numbers have recently risen to over 300 due to conservation strategies, but are still seriously endangered and protected. 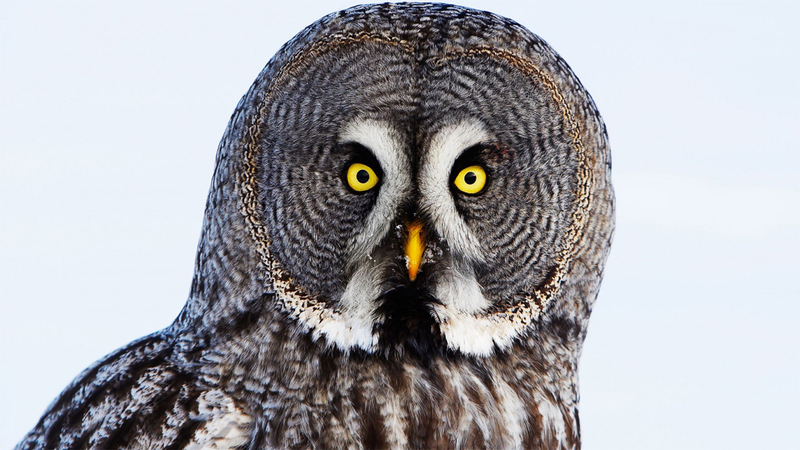 These owls always appear to be in a state of shock or surprised, due to the large rings circling around their eyes. Although they are pretty cute, they may also become quite aggressive, especially if someone poses a threat to their nest or their baby owlets. 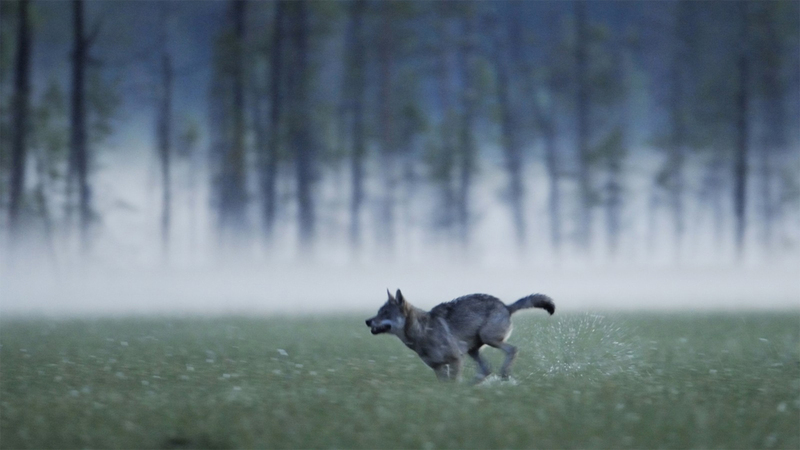 Spotting a wolf in a Finnish forest may be harder than you may have anticipated, as wolves are quite scarce and try their best to avoid human contact. However, if you are looking to see these wolves up close and personal, there are specially organized overnight wildlife-watching excursions along Finland’s Eastern borderline – where wolves are most abundant. See the rest at FinnStyle.com! Be the first to comment on "Top 10 Unique Animals that You May or May Not See when in Finland"